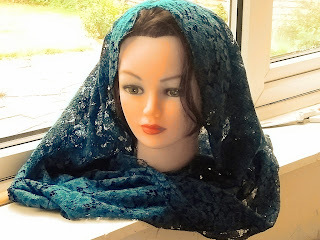 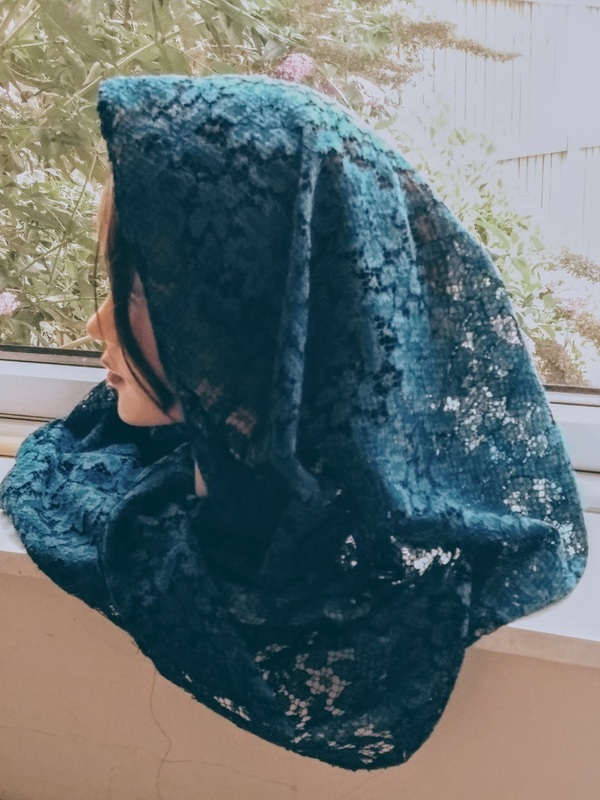 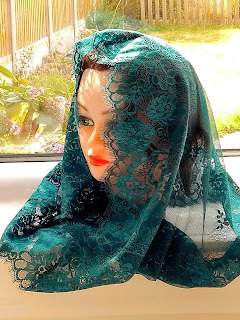 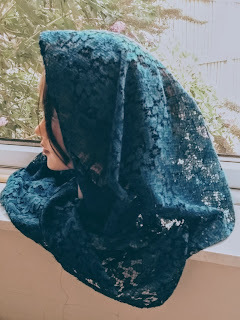 Someone asked me to make them a teal mantilla. 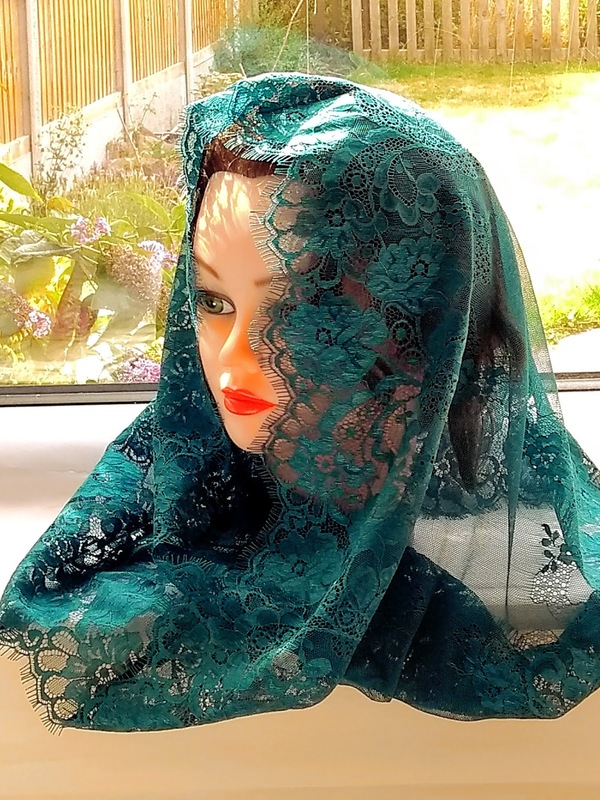 It's quite hard to find nice teal coloured lace (at a reasonable price!) 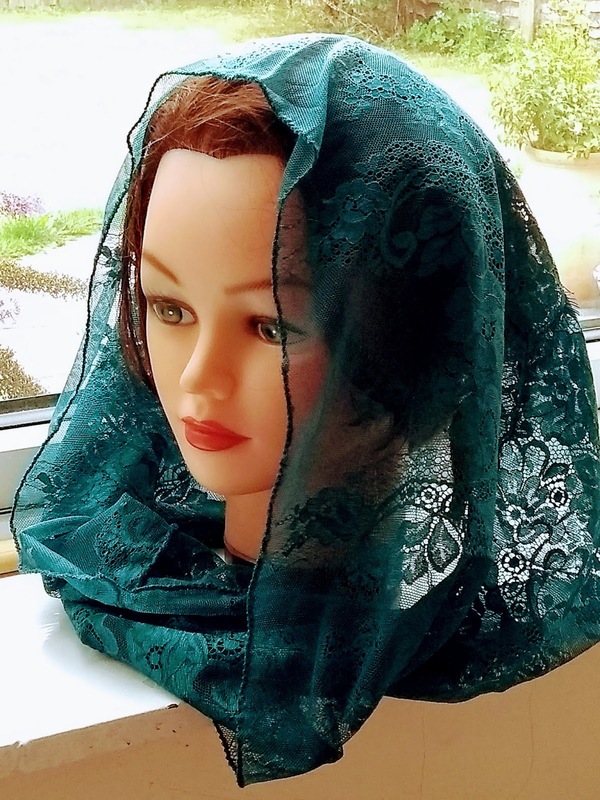 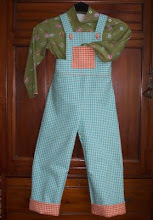 There is also rather a large range of colours labeled "teal" out there! 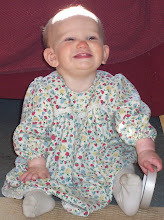 However I did find two quite different laces in nice colours. 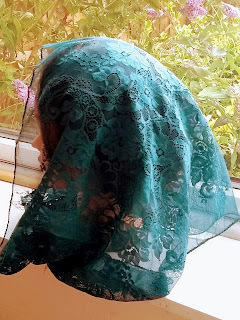 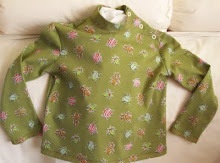 It was hard to get a good colour rendition of this lace. It is more blue than the other, it is also thicker, and has a lovely cotton-y feel to it. 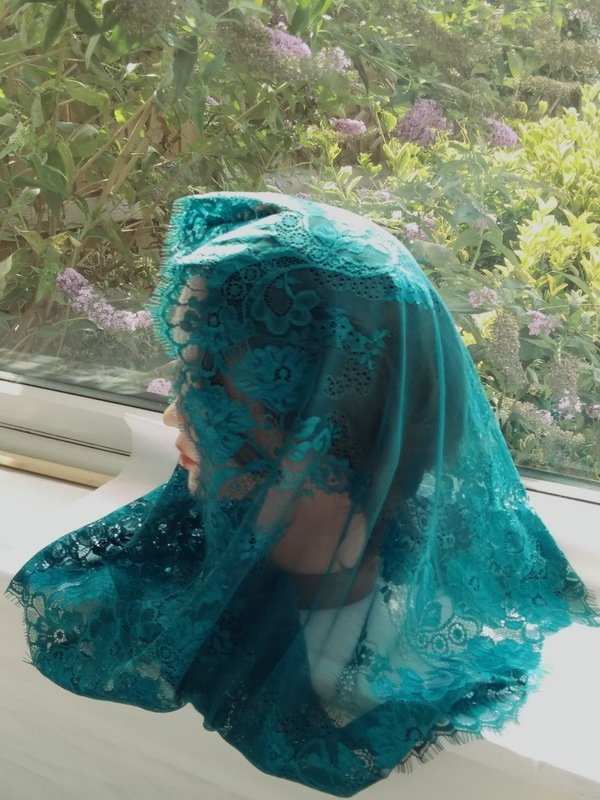 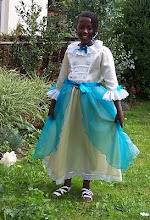 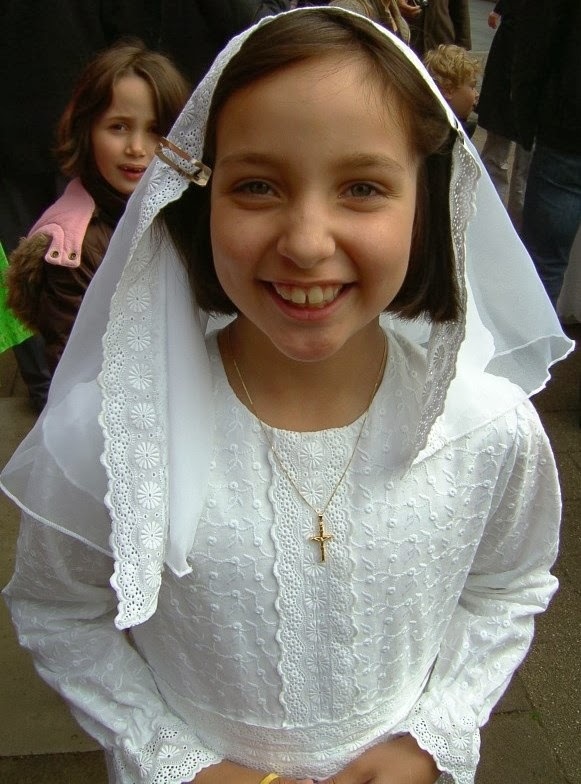 There's more of this, so it can be made into a mantilla or infinity veil, at the customer's request.